Javed Ashraf is a Partner at BlackBox Alpha Management & a Co-Lead Portfolio Manager of BlackBox Unlimited Alpha fund. 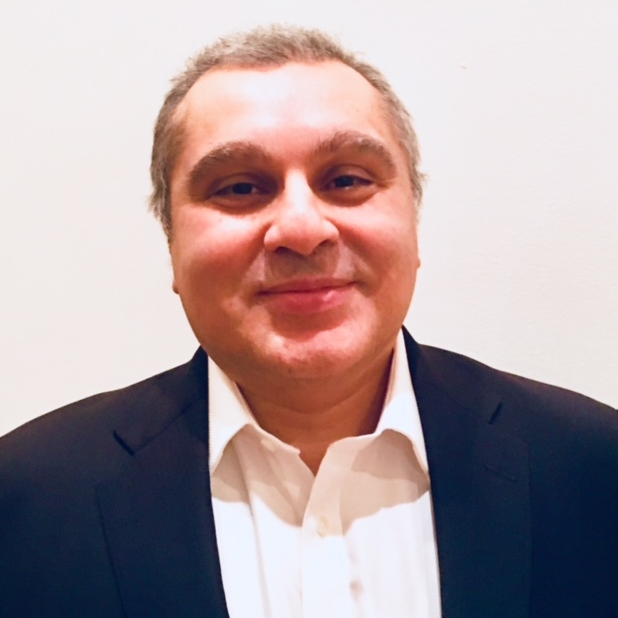 Javed’s research focus is alpha capture in periods of opaque price discovery and synthesis of market drivers in both US & International markets. Javed’s extensive 25 year market experience spans heading research in quantitative credit relative value, heading research & trading in systematic equities and as the Managing Director of trading quants in FICC & equities for the Americas at UBS. Javed’s quantitative trading career highlights include navigating the London “Whale Trade” & the Flash Crash of 2010 & 2015. Javed earned a BEng. In Computer Engineering from Salford University, an MBA Finance, from City University & an M.Sc. Financial Mathematics from the University of Chicago.